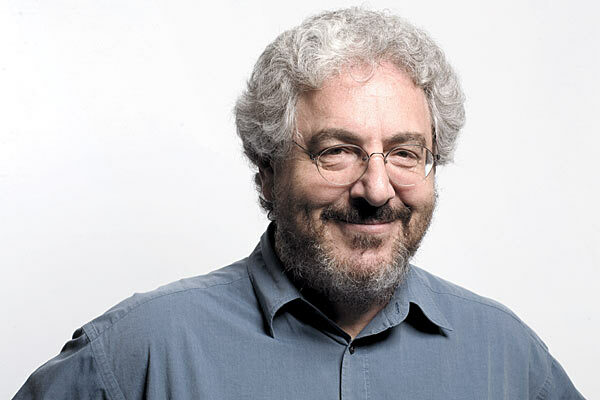 Today’s post starts on a sad note as Harold Ramis passed away Monday morning. All day, a generation that includes Aaron and myself has paid tribute to a fellow Midwestern who made his mark on this business. Today’s post is about the directors; in that role alone he gave us Caddyshack, National Lampoon’s Vacation, Groundhog Day, and Analyze This just to name a few. The vast majority of filmmakers who do comedy would be thrilled to have just one of those on their resume when they’re done. He will be missed. MALIK: A part of me twinges to say it, but the film I was most impressed with from a directing stand point was Gravity. ART: I don’t twinge at all at saying that. I completely agree with the opinion. While the story itself was satisfying, yet paper thin, the visuals of Gravity – the Special effects, cinematography and physical camera movement/placement was top notch. From a directing standpoint, nothing else was as ambitious and attained more “wow” moments than Cuaron’s space thriller. MALIK: Cuaron or McQueen. Two low key guys with great vision (which I naturally admire). I think the Academy is going to lean toward Gravity here. ART: Scorsese had fun making Wall Street and it shows. David O. Russell seems to be Hollywood’s darling. Alexander Payne and his low key Nebraska effort are the black horse candidates. But, I think Gravity takes it. To see the opening six minutes on Imax was one of the more memorable cinematic experiences of last year. Curaon should take this, and then take less than four years to make his next film. MALIK: Give it to my man McQueen! ART: Cuaron. 12 Years had more emotional resonance than Gravity. No doubt. But, Cuaron’s effort was the only one I couldn’t see any of the other directors pulling off. Much respect. Tomorrow, we cover the Supporting Actor & Actress categories.